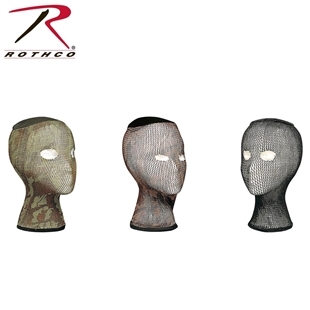 Canada's Source for a variety of camoflaugue products ranging from head nets to netting. 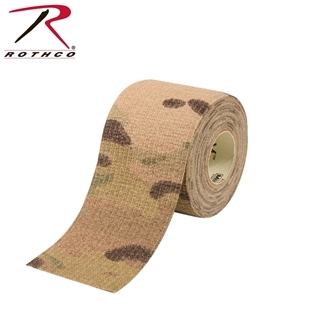 Camoflague is great and needed for activities such as hunting, paintball and other tactical activities. 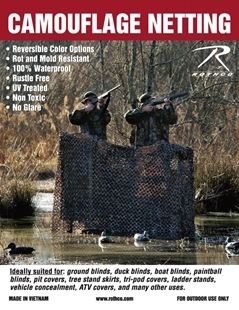 Canada’s source for Camoflague, including Head Nets! US Made, the G.I. 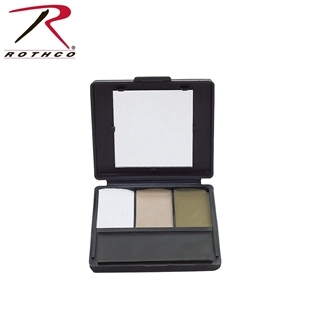 All-Purpose Camo Compact features a mirror and four colours: light green, loam, white and sand. 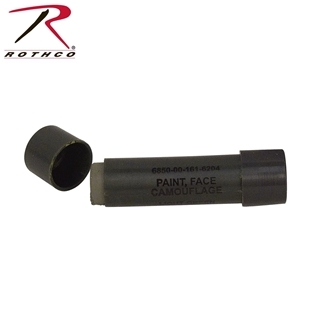 This camouflage face paint is current US military issue. 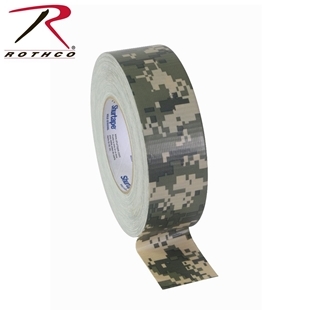 These US Government issue face paint sticks come in either woodland camo (light green & loom) and desert camo (light green & sand). All 9' 10" x 9' 10"9' 10" x 19' 8"